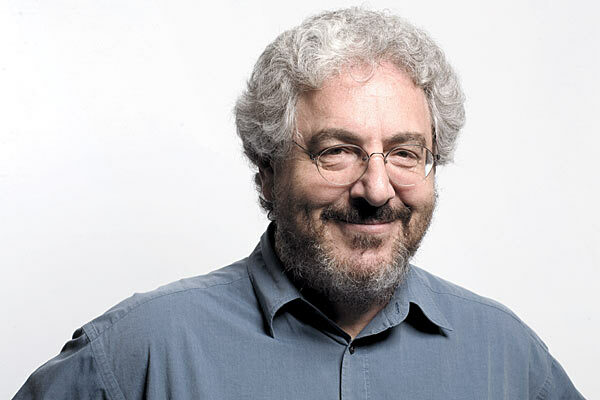 Silver screen legend Harold Ramis has passed away at the age of 69. According to a message to the press from his family, Ramis passed away early this morning at his Chicago home from complications stemming from autoimmune inflammatory vasculitis, a rare disease involving the swelling of blood vessels. He was surrounded by family when he died. Best known for roles in such blockbuster hits as Animal House and Ghostbusters, Ramis lead a long and successful life in Hollywood. He also wrote many successful sequels, including Ghostbusters 2 and Caddyshack 2. His last on-screen appearance was in 2009’s Year One, which was also his final screenplay. One of my favorite Ramis roles was as Seth Rogen’s dad in Judd Apatow’s Knocked Up. You can view a clip from his performance below. Rest in peace, Harold. You will be missed, but never forgotten. Thanks for all the funny.